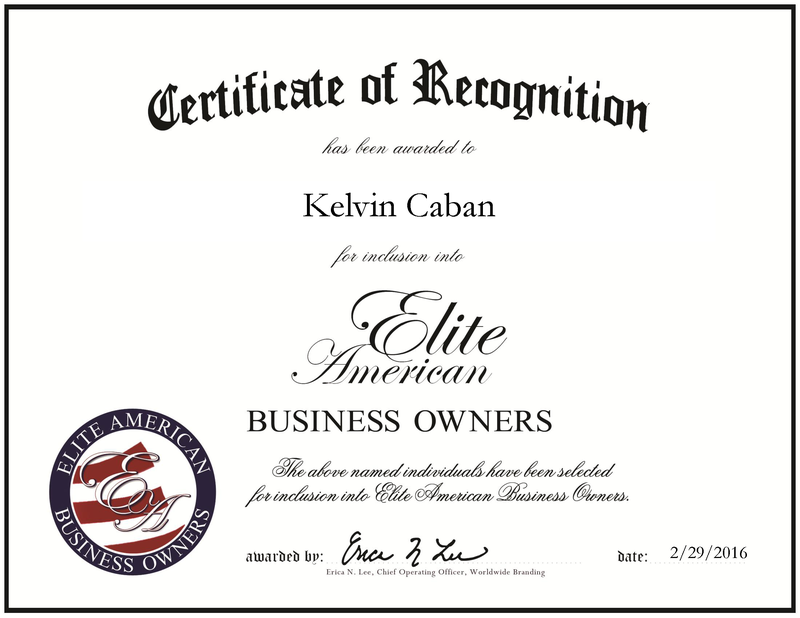 Mayaguez, PR, February 29, 2016, Kelvin Caban, Independent Consultant for LVirtuaX, has been recognized by Elite American Business Owners, for dedication, achievement and leadership in communication consulting. 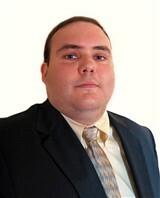 For nearly two decades, Mr. Caban has been running his company, LVirtuax. His goals as an independent consultant surround connecting the entertainment world as a global society. Alongside his other business venture, Fuerzas Estadistas, he combines his expertise in engineering and technology to overcome obstacles and difficulties. With a bachelor’s degree in applied sciences and affiliation with prominent engineering organizations, Mr. Caban’s impetus to start his own business was fueled by personal initiative. Inspired by sports competitions and political events, he carved his own niche in the industry. He has previously worked for Carico International, Option Healthcare, Fenwal Inc and Eaton Corporation. In the next few years, Mr. Caban intends on growing his company through social media and online reputation. This entry was posted in Communications, Consulting and tagged communication, consulting, engineering organization, entertainment, technology. Bookmark the permalink.